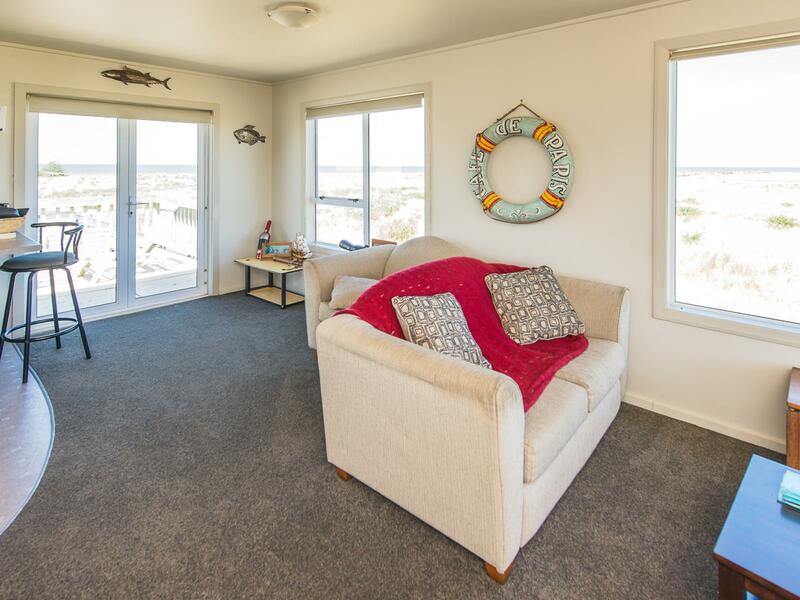 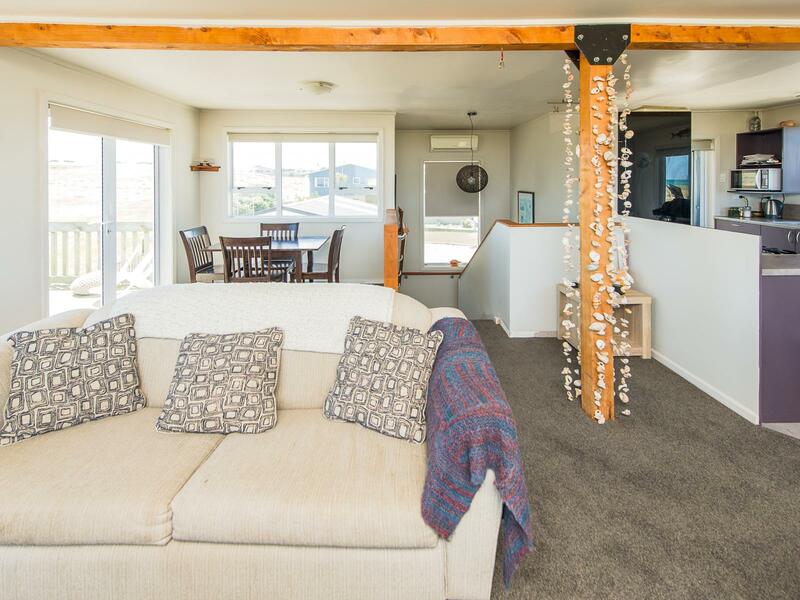 Ever wanted that beach lifestyle where you can kick back after a long day and watch the waves? 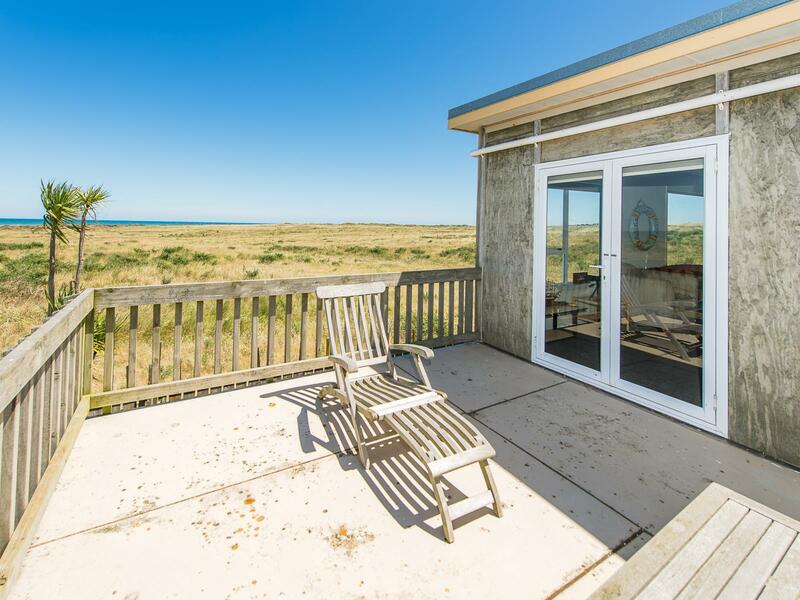 Or maybe the ultimate kiwi bach for weekends and summer holidays? 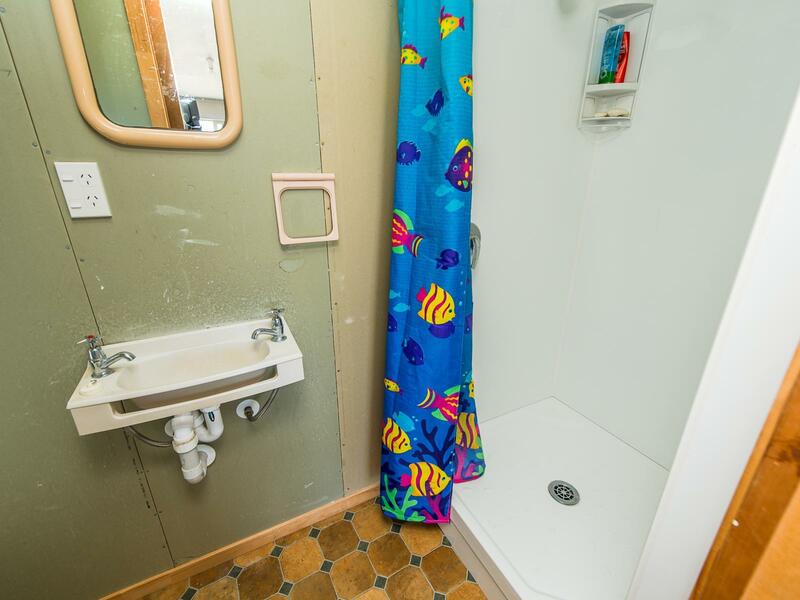 Then this has to be it. 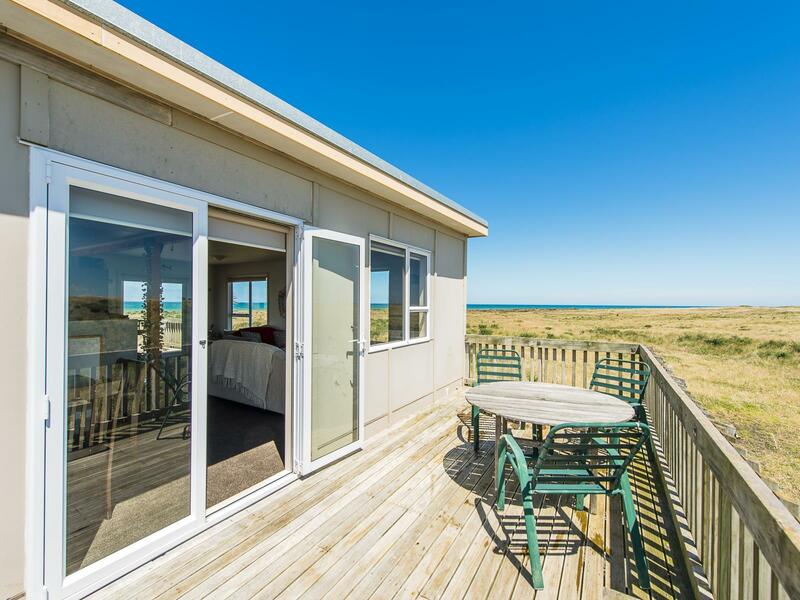 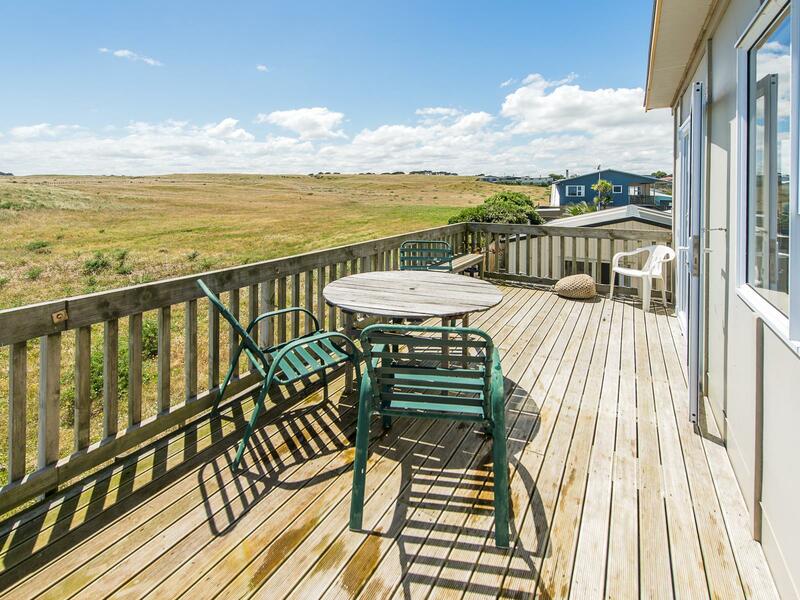 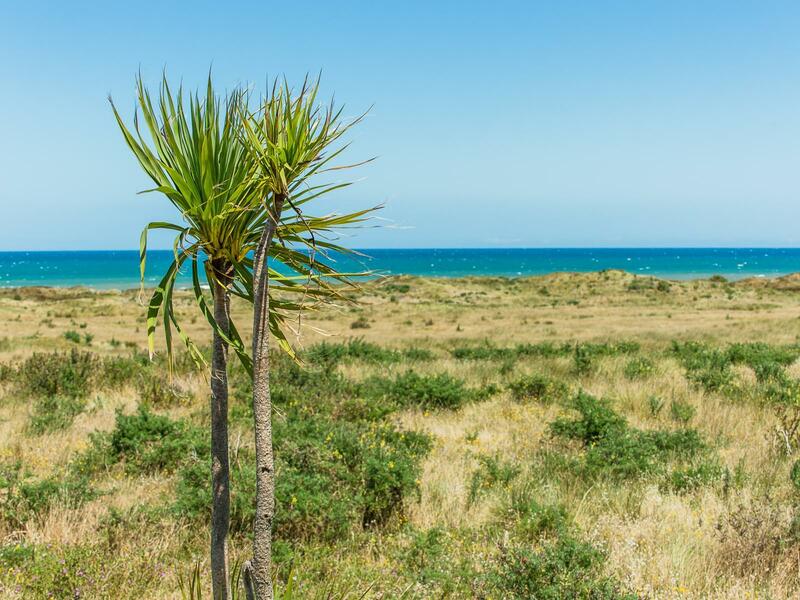 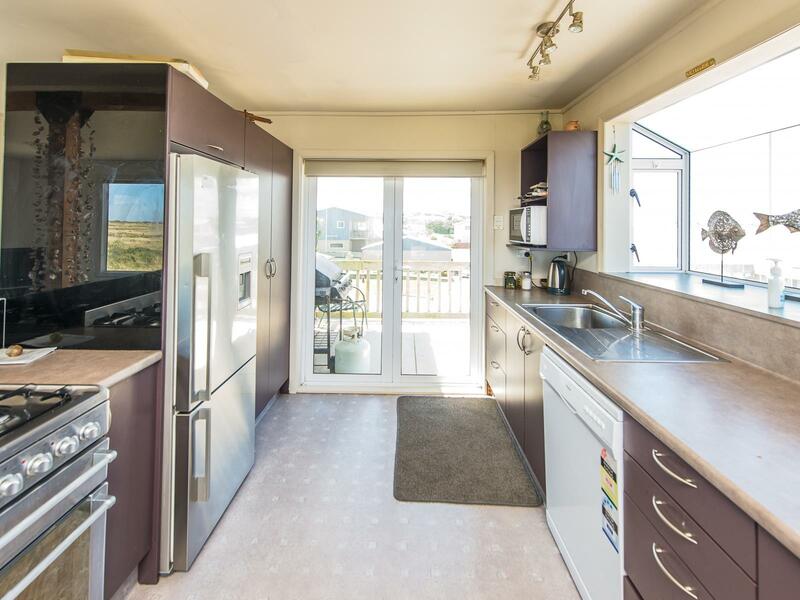 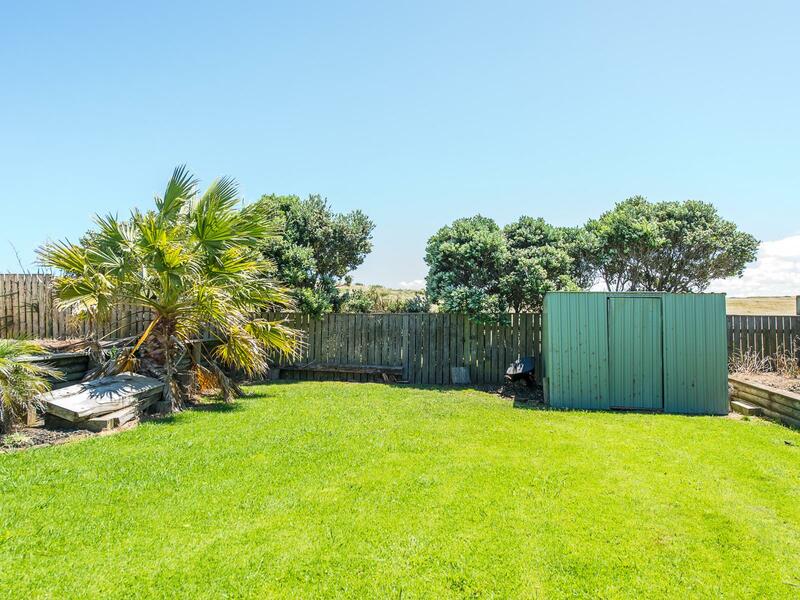 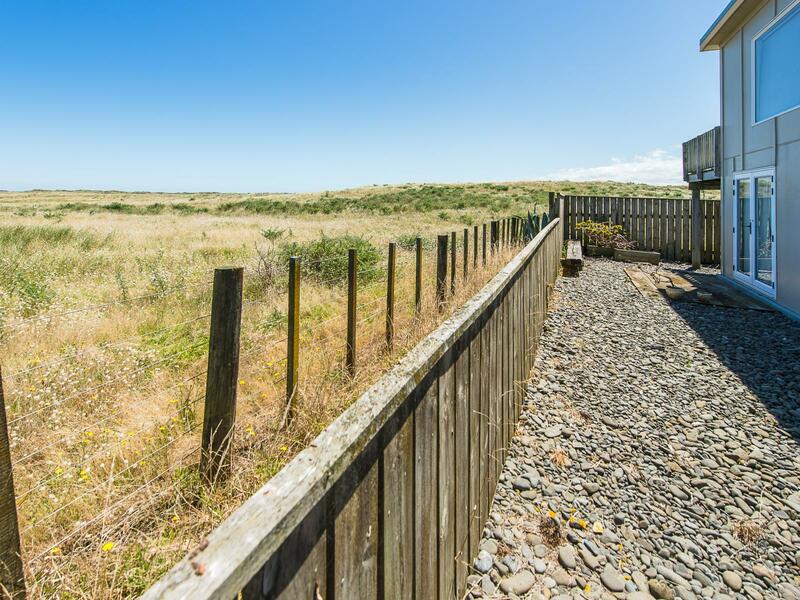 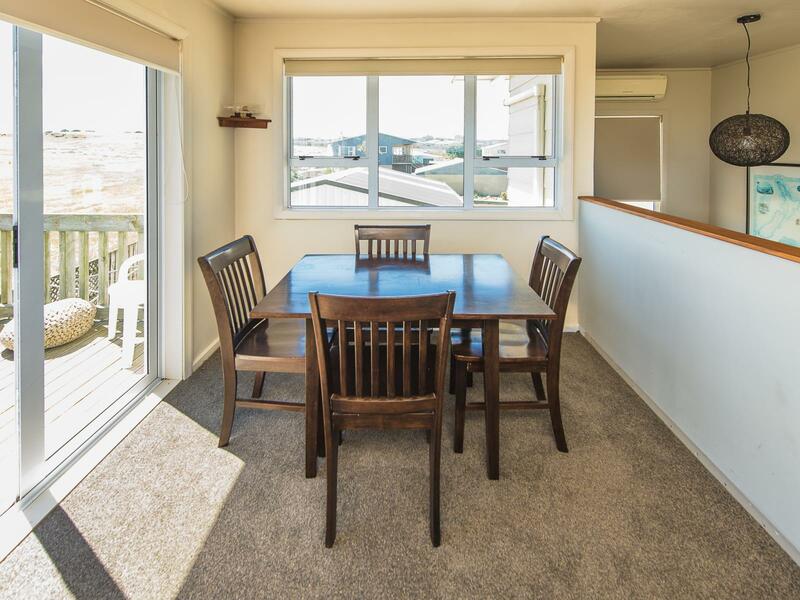 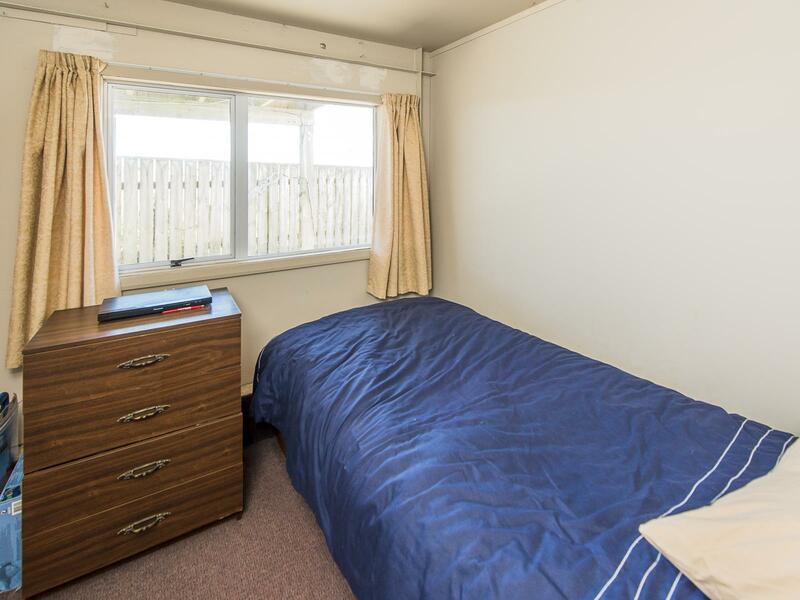 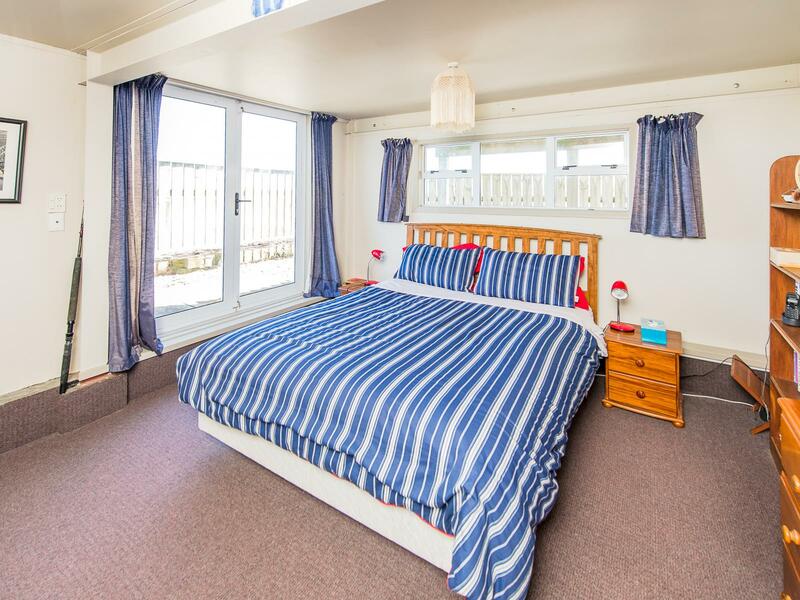 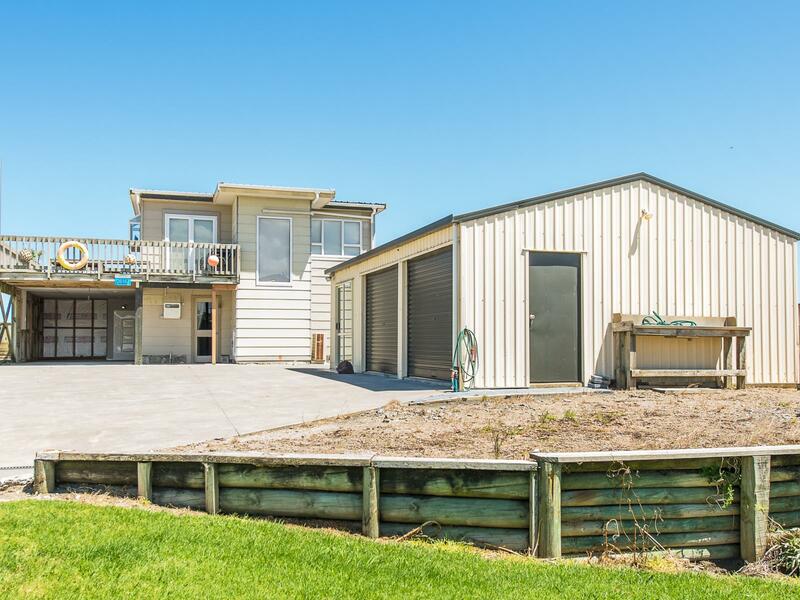 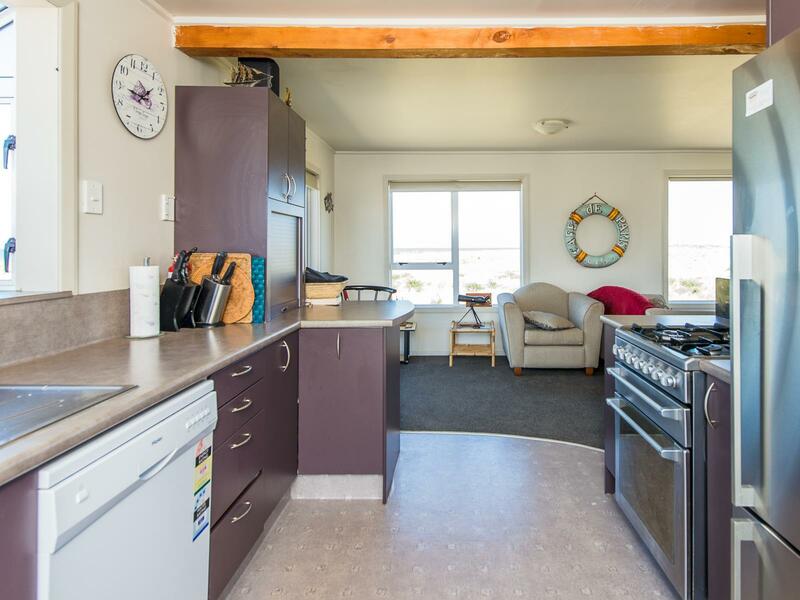 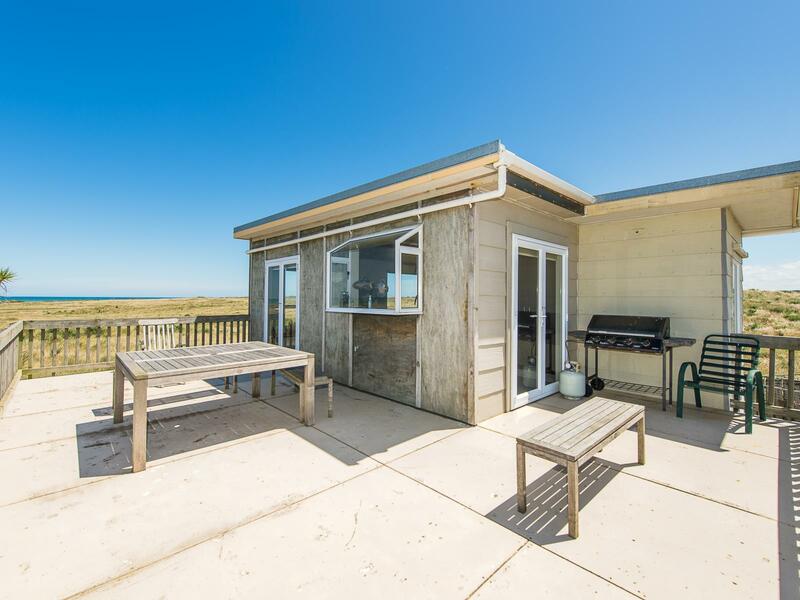 Situated at Waiinu Beach only 30 minutes (approximately) from both Whanganui and Hawera. 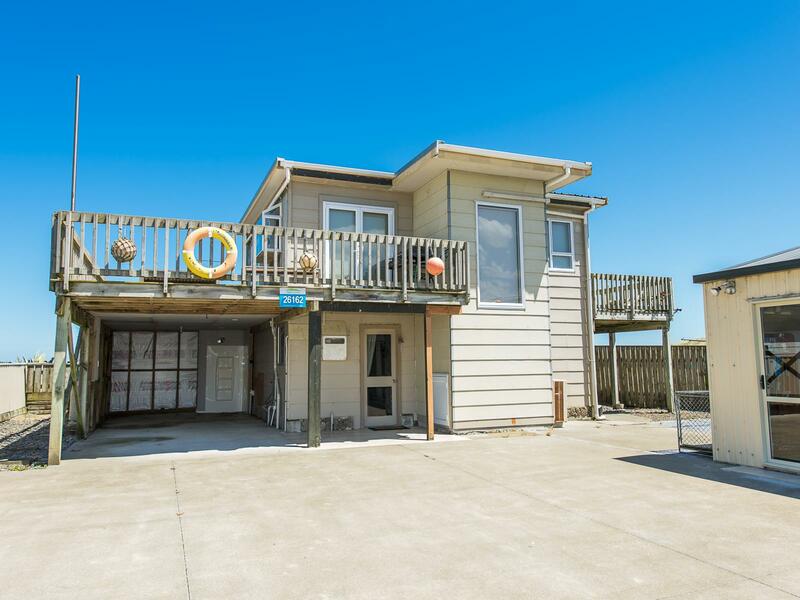 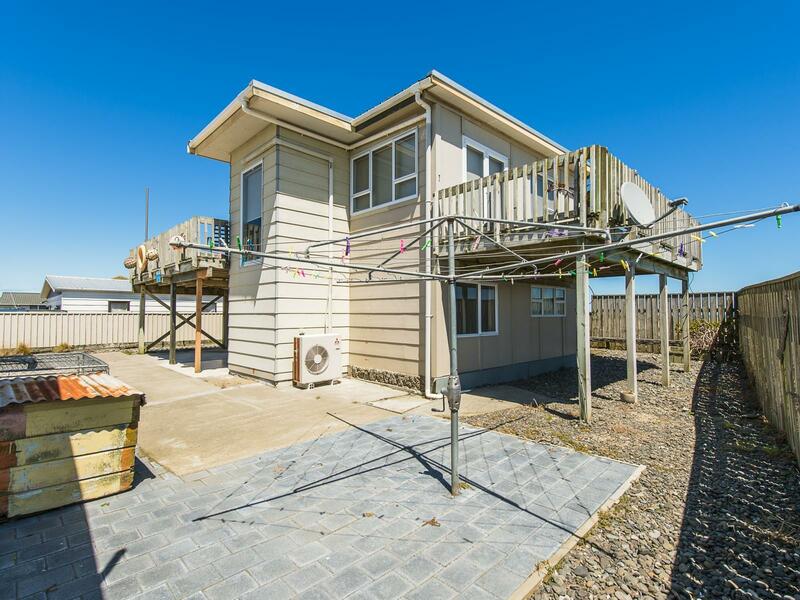 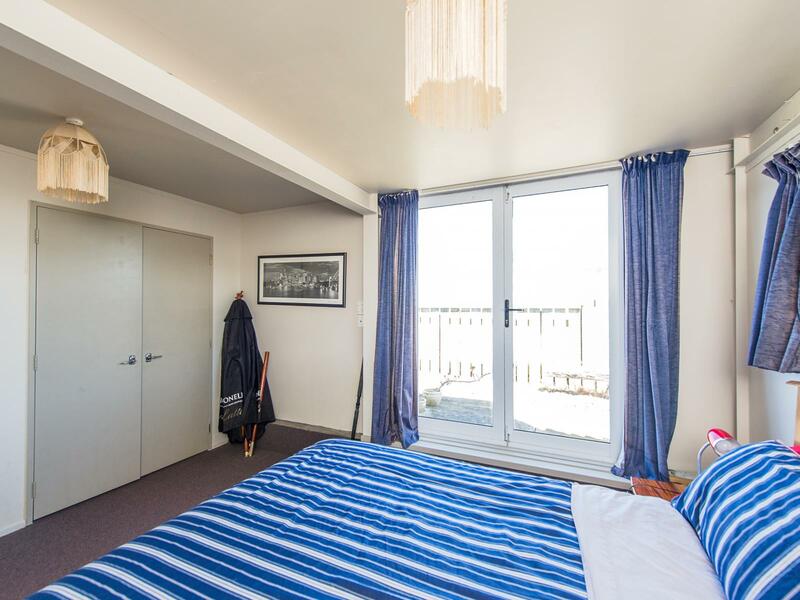 The home itself is on two levels with the open plan kitchen, dining and lounge upstairs taking in all those breathtaking, uninterrupted views of the ocean with doors opening out onto two different balcony decks where you get to enjoy the sea air. 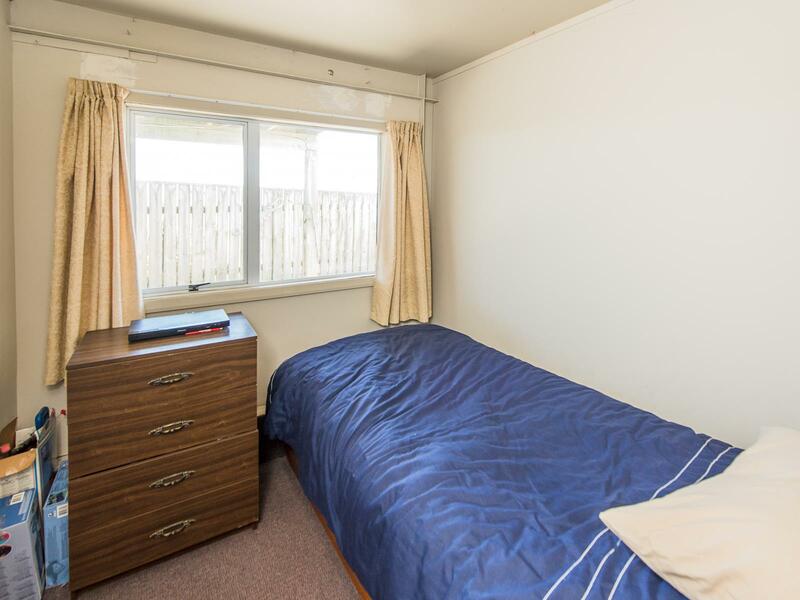 Downstairs is a master bedroom with doors that open to a private outdoor sitting area, a single bedroom, bathroom and laundry facilities. 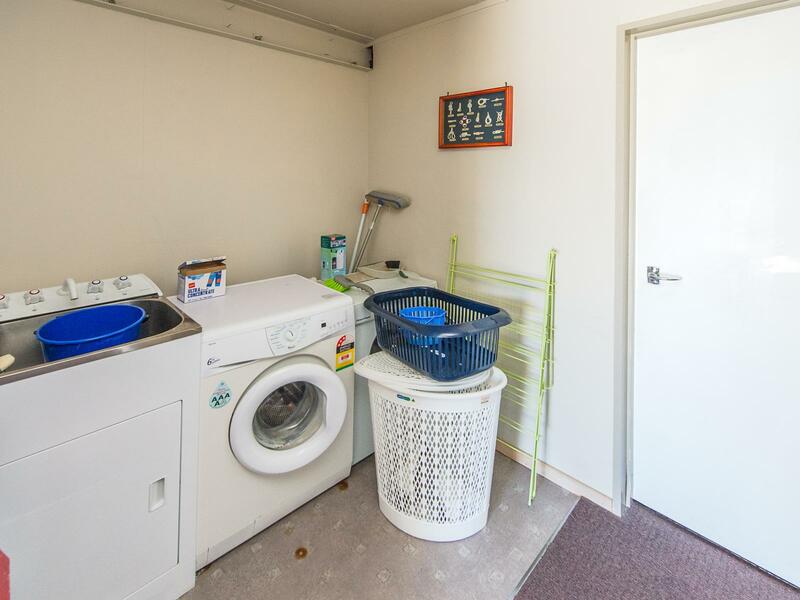 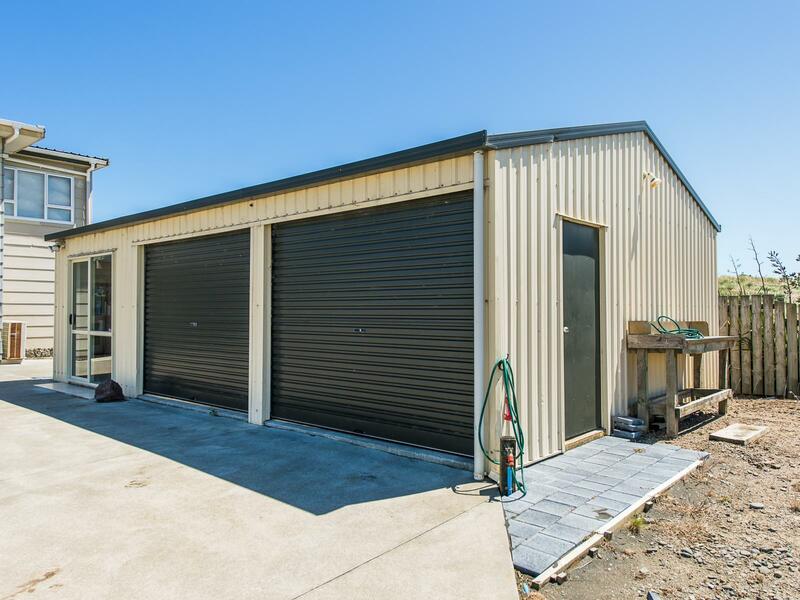 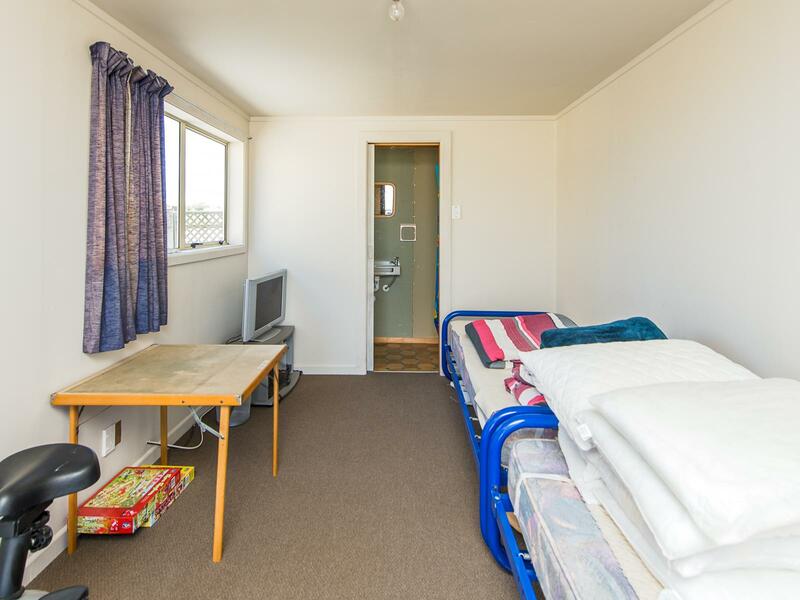 Outside is a carport and double garage with sleepout that has its own toilet and shower. 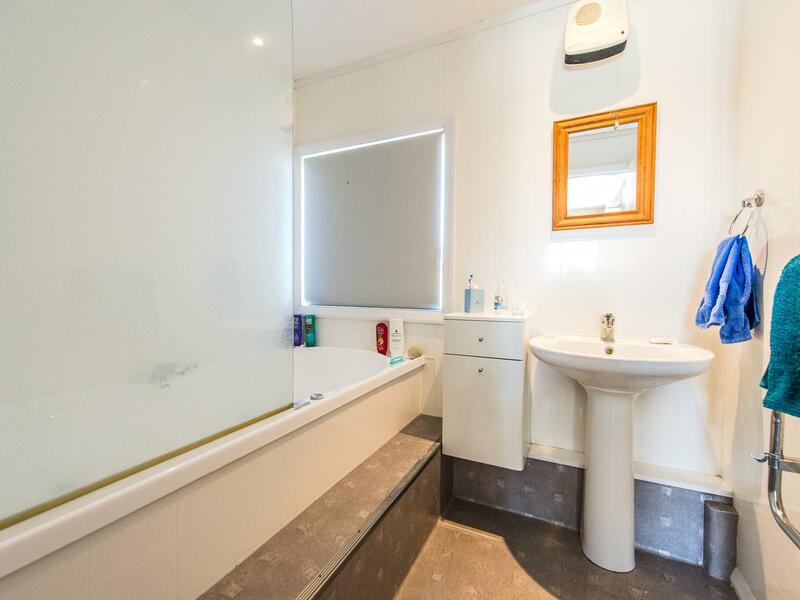 Go on, you know you want to, call us now!